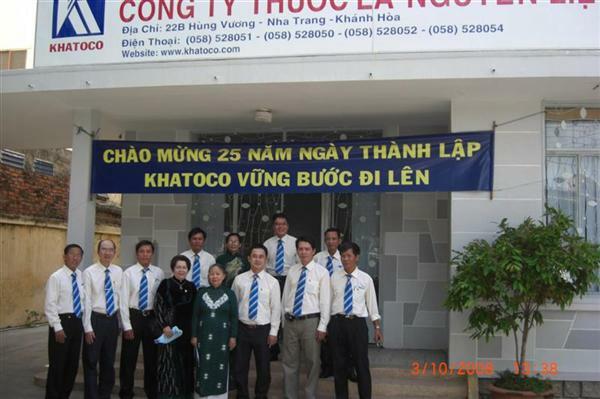 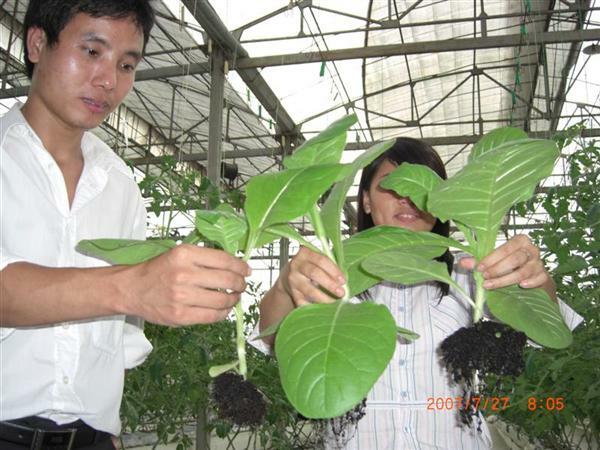 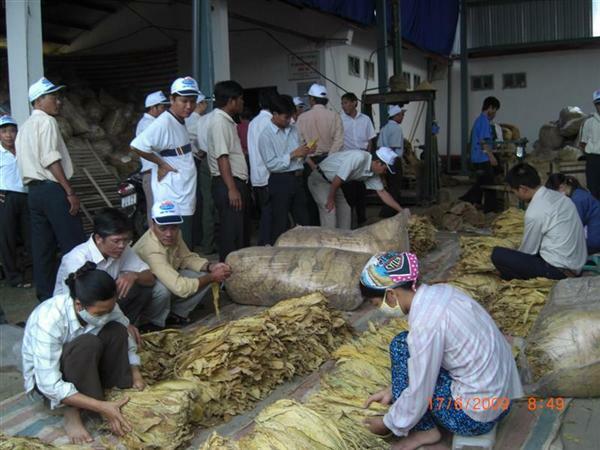 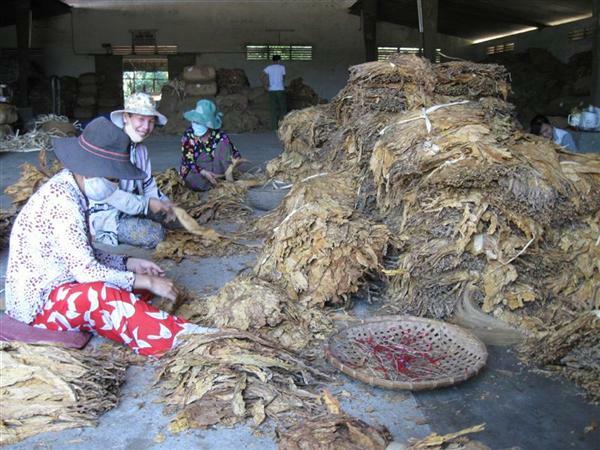 Full name: Khatoco Tobacco Leaf Comapany- Branch of Khanh Viet Corporation. 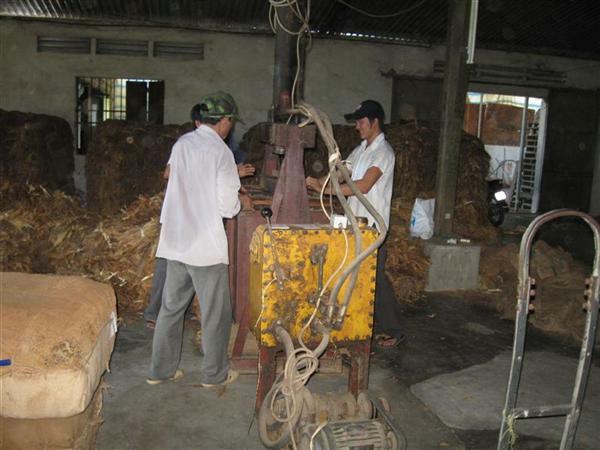 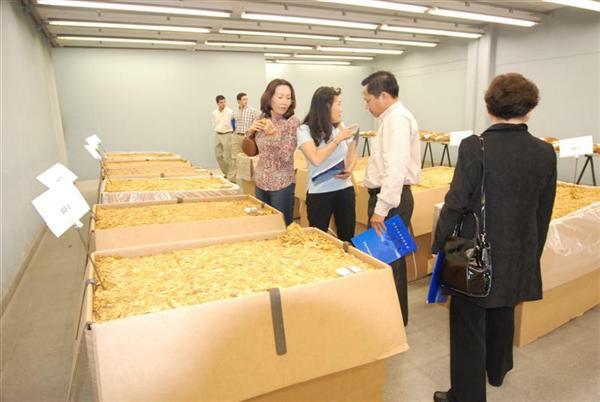 Business name: Khatoco Tobacco Leaf Comapany. 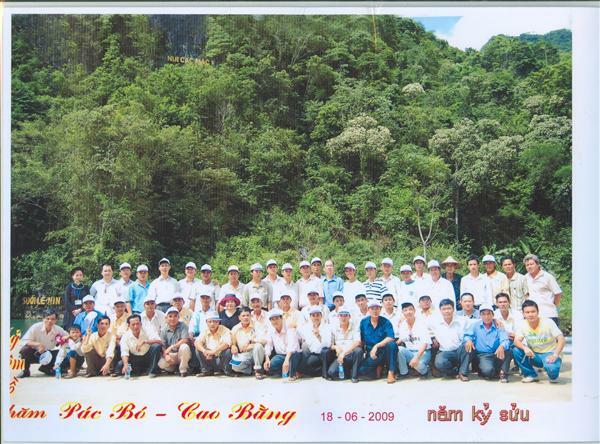 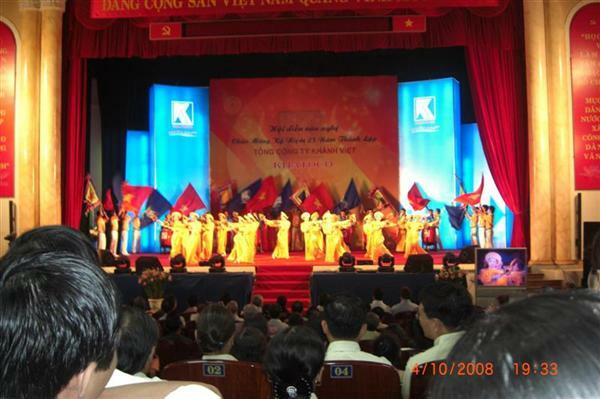 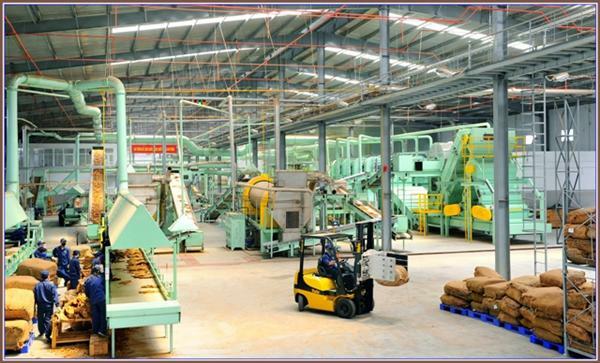 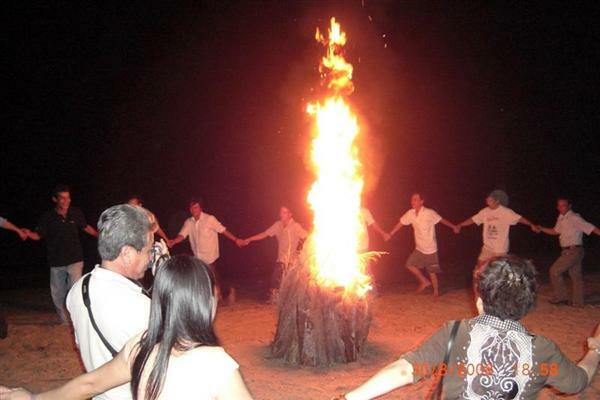 Add: Dac Loc Medium – small industrial zone, Dac Loc Village, Vinh Phuong commune, Nha Trang, Khanh Hoa province. 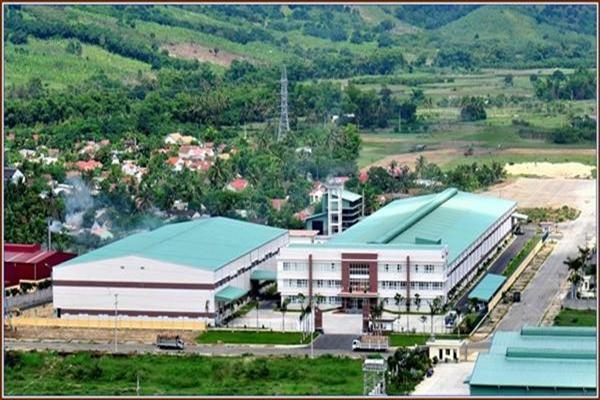 Dac Loc Medium - small industrial zone, Dac Loc Village, Vinh Phuong commune, Nha Trang, Khanh Hoa province.